Black contemporary bed design – DS-1164 by Hugo de Ruiter. The bed becomes something important to you, to go to after a days activity. Hugo de Ruiter is a designer and design manager at Leolux. Hugo de Ruiter is a graduate of the Academy of Design in Eindhoven. 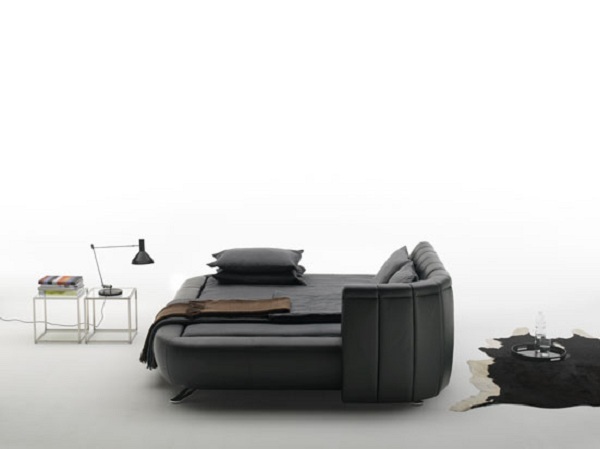 Recently, he published a collection of new bed with a contemporary style which was named DS-1164. The advantage of this contemporary bed is that the bed-head can be adjusted accurately every time, apart from front to back, from left to right as well. 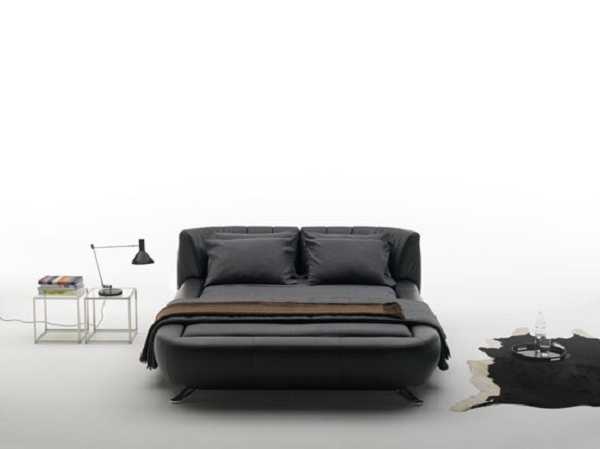 This modern bed is available in various colors, including black, cream, steel, platin, Rosso and so forth. 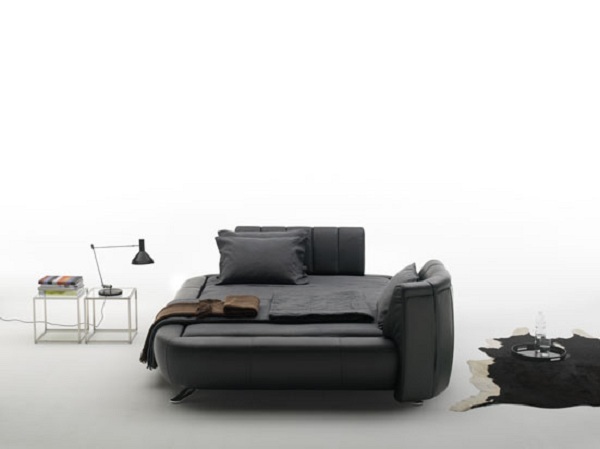 Black contemporary bed design – DS-1164 by Hugo de Ruiter may be your choice in your favorite home design.